peggy wong . on bluepoolroad: bpr in town & country weddings! 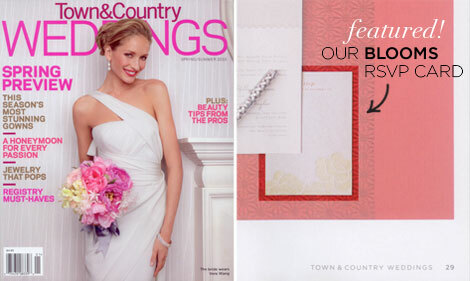 bpr in town & country weddings!